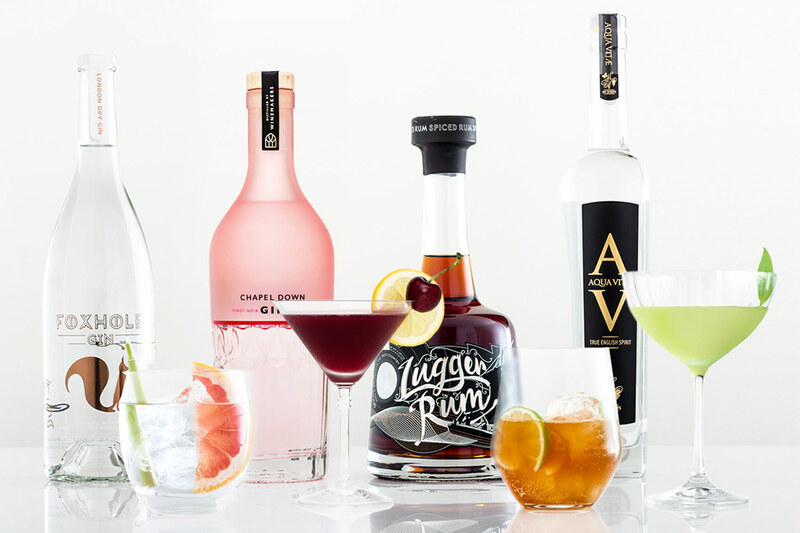 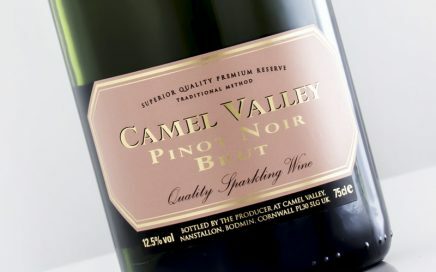 Crisp citrus up front, with crunchy red apple and tangy cranberry notes, this is a perfectly balanced rosé. 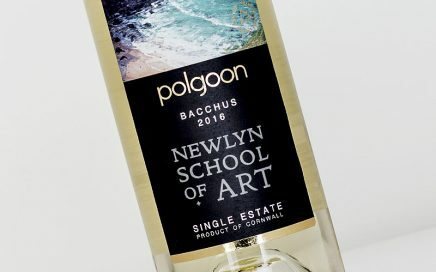 A vibrant a zingy special edition Bacchus with art from Newlyn School of Art. 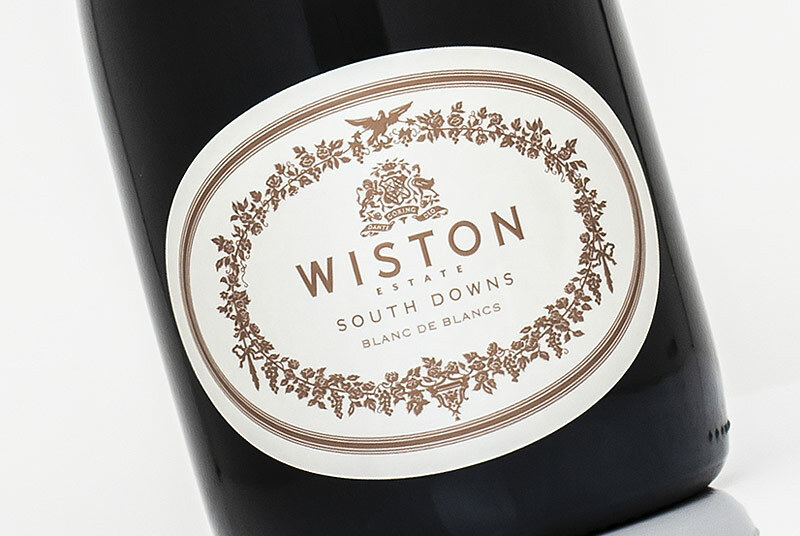 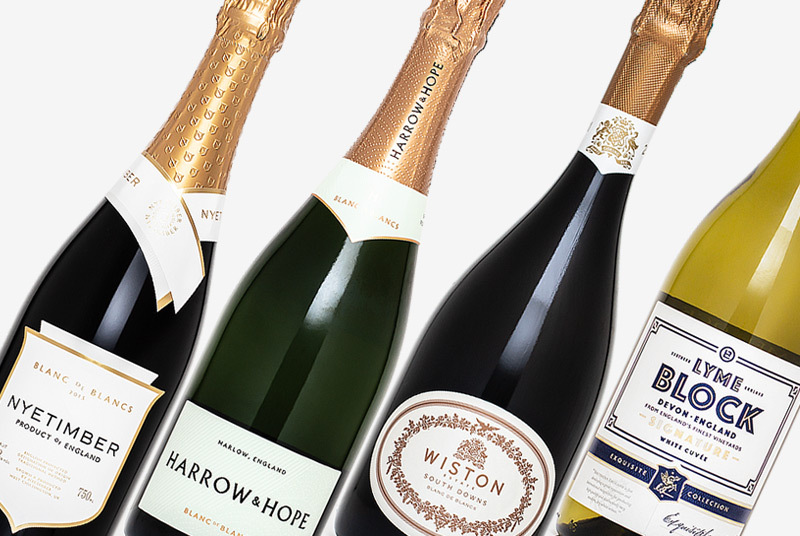 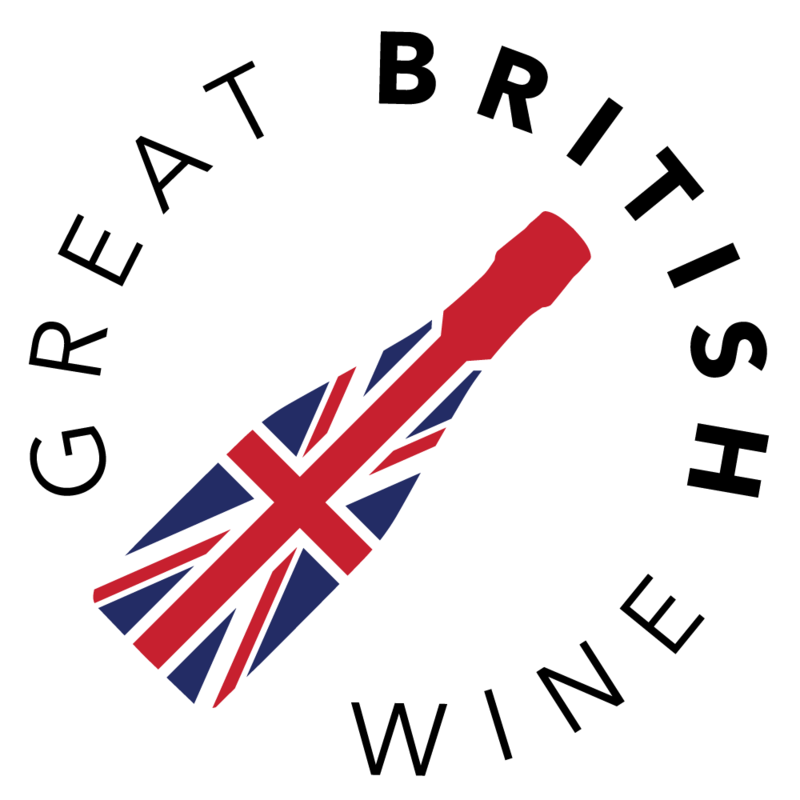 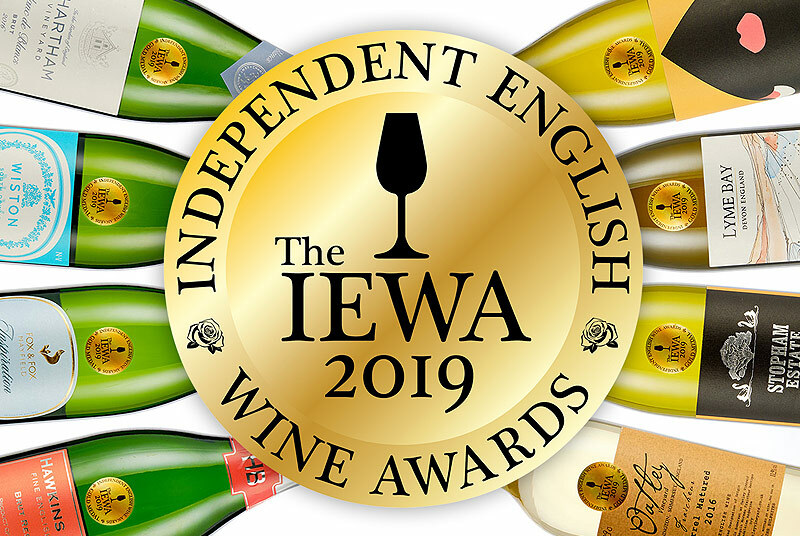 A fuller English red wine, with spicy blackcurrant and red fruit character. 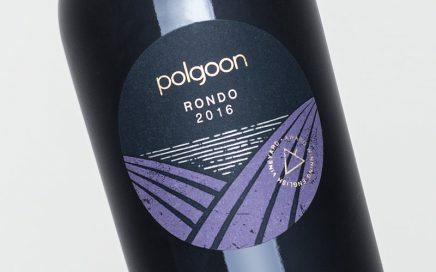 October 2017 Wine of the Month: A surprisingly rich red. 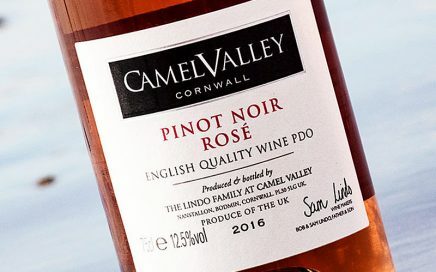 September 2017 Wine of the Month: The ultimate end of summer rosé. 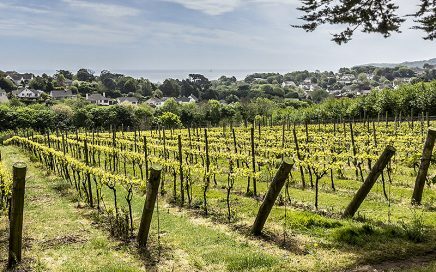 A visit to Penzance to meet John & Kim Coulson for a tour, tasting and lunch at the vineyard. 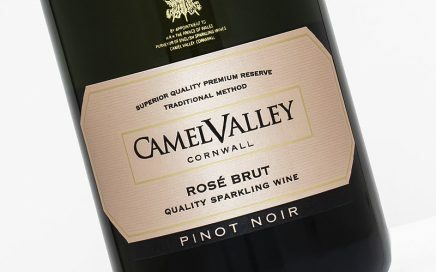 The latest vintage of what is in my opinion the best in a very impressive range from Camel Valley. 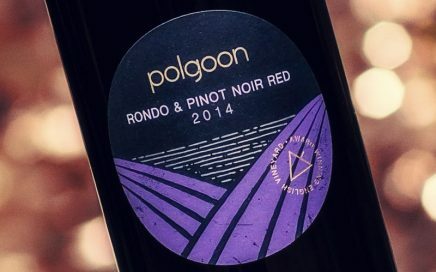 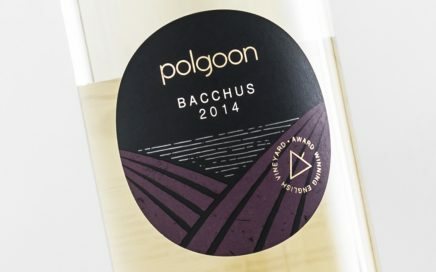 A vibrant and zesty Bacchus from Polgoon in Cornwall.